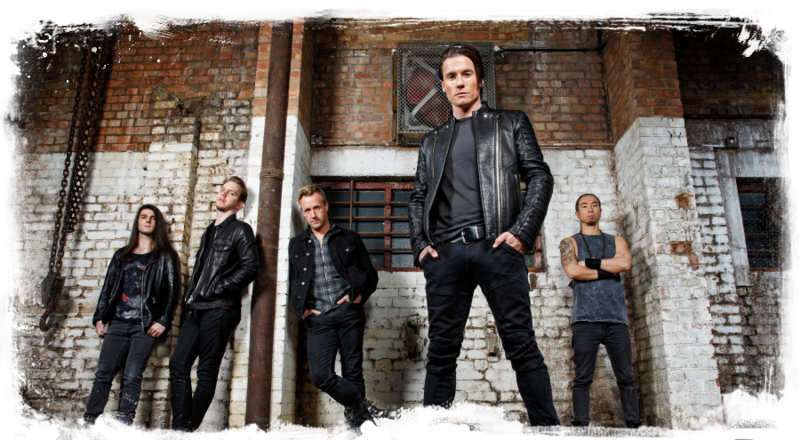 Toseland - Official Site - James on BBC Radio 2 Breakfast show tomorrow! James on BBC Radio 2 Breakfast show tomorrow! Great news! James will be on The BBC Radio 2 Chris Evans Breakfast Show tomorrow morning between 6.30am and 9am to talk about the forthcoming Toseland debut album, live dates and more. They will also be playing the new single 'Crash Landing' so listen out for it! If you like the track it would be really great if you could text, email, facebook or tweet in to the show and let them know! Click here to tune in!